Nose Art for A46-147 painted by Janice Eames on Canvas 2007. This will be recreated on the nose of the Boomerang when it is nearer to completion. 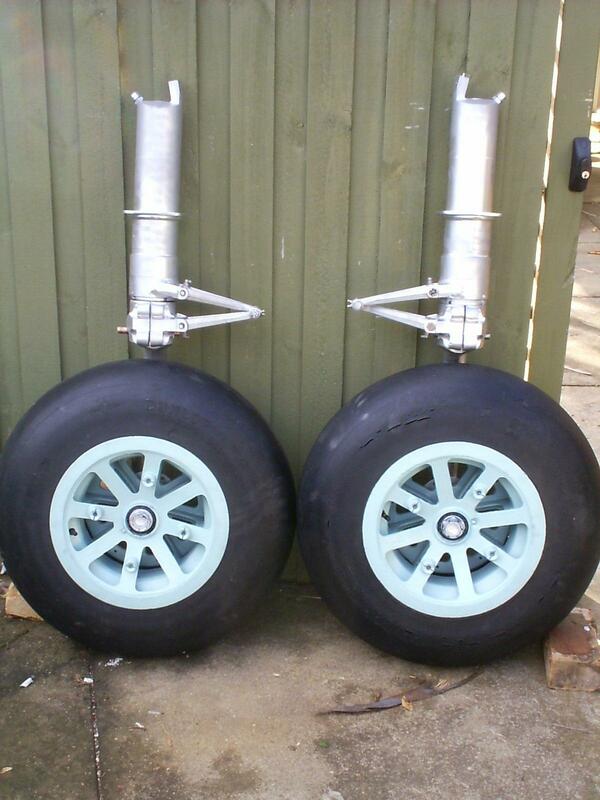 Treaded tyres in better condition are also in storage.